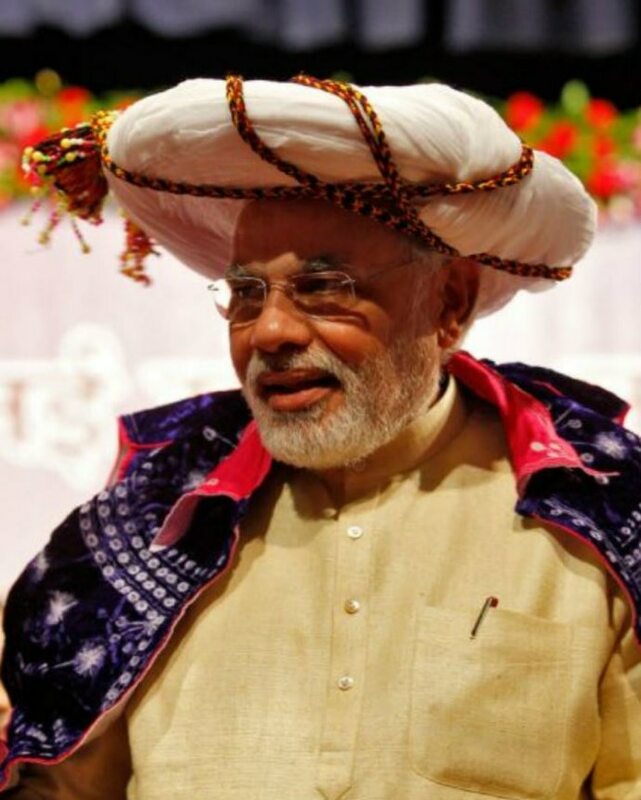 PM Narendra Modi is wearing the 'hat' and he is wearing it in style! 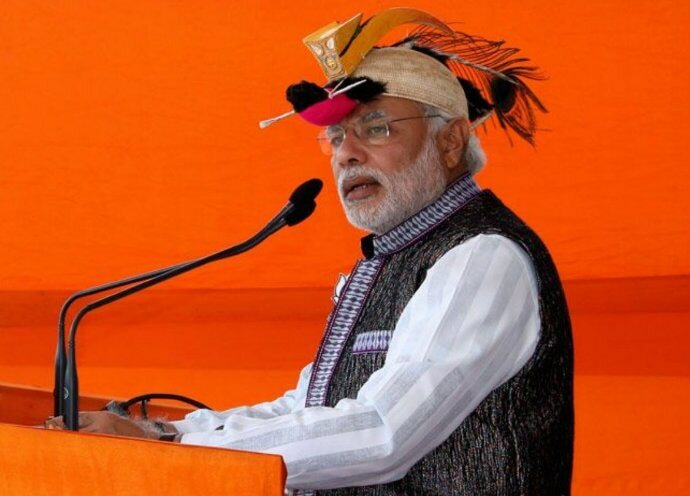 A look at Modiji's many hat-ke avatars. 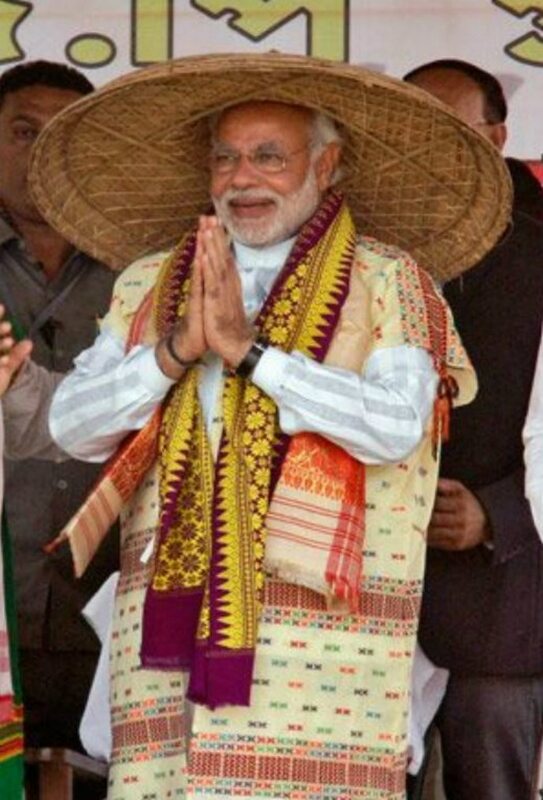 Enough with the political verbiage, can we just take a moment and let our jaws drop at PM Narendra Modi's fascination for hats? And we're not even talking about the 'pagdi' or its different variations. We're talking full-blown hats — feathered, horned, bejewelled. The man who dons many hats sure loves them too, and carries them well. And perhaps even carries a few extra ones to 'pehnao' others — get it? 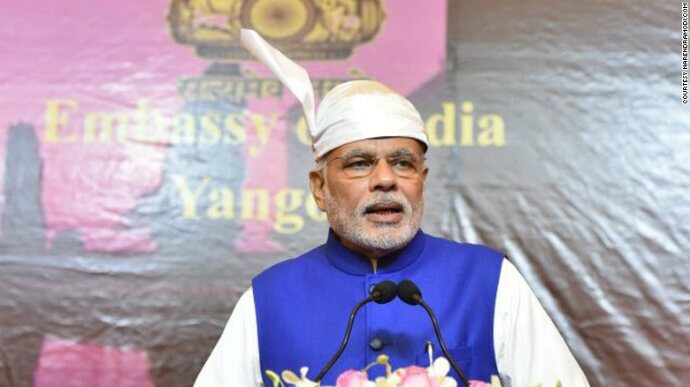 Topi pehnana. Did you get it now? But that's the subject of another story. 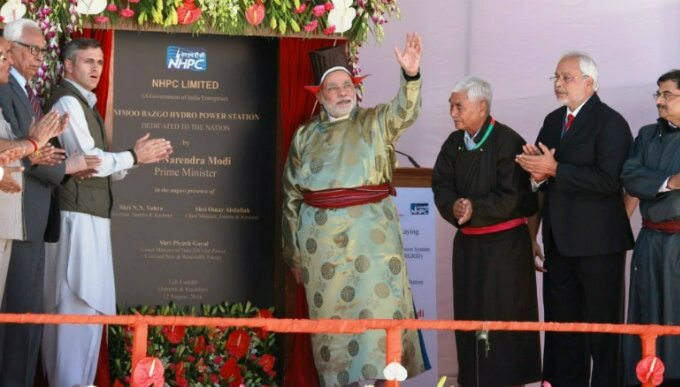 When Modiji dressed up as the Easter bunny. Just kidding. It's a Burmese hat. Don't ask why. Is it a bird? Is it a cat? Is it a fashion faux pas? No, that's just Modiji. 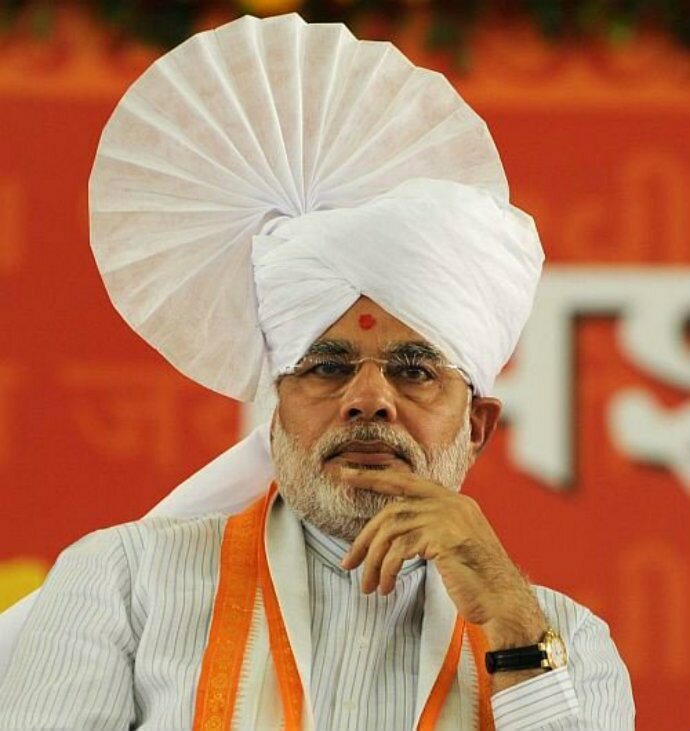 Once Modiji quoted Star Wars to his American audience when he said "May the force be with you." Another time he dressed as Yoda! Obviously. Star Wars isn't the only place he draws inspiration from. 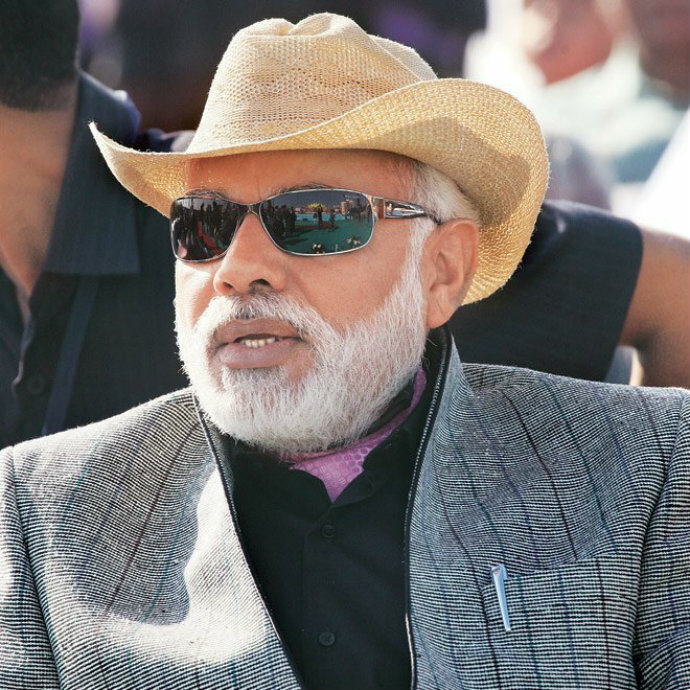 This here is an example of Narcos meets NaMo! And this. Wish we knew what this is. All we know is several peacocks cried that day. 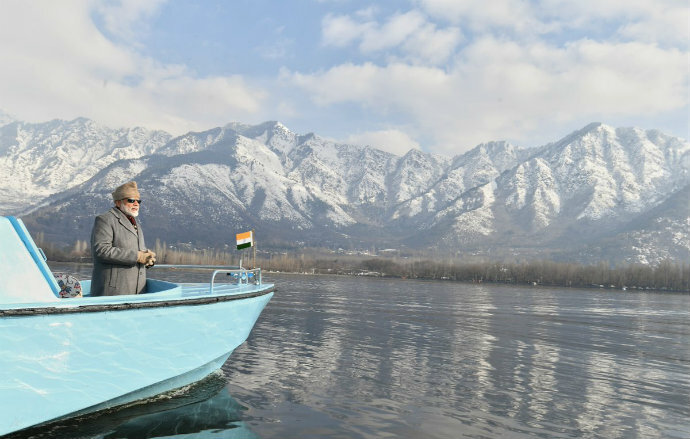 We all know Modiji loves to travel. But he also likes to travel light. Hence, he apparently carries a pillow that doubles up as a blanket on his head. "Kabhi kabhi lagta hai apun hi bhagwan hai!" 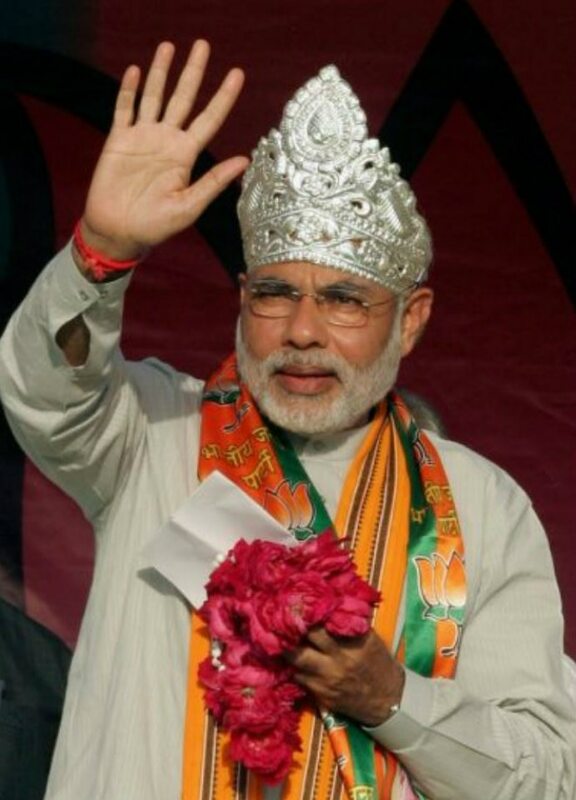 Yeh hat nahin, hathora hai! 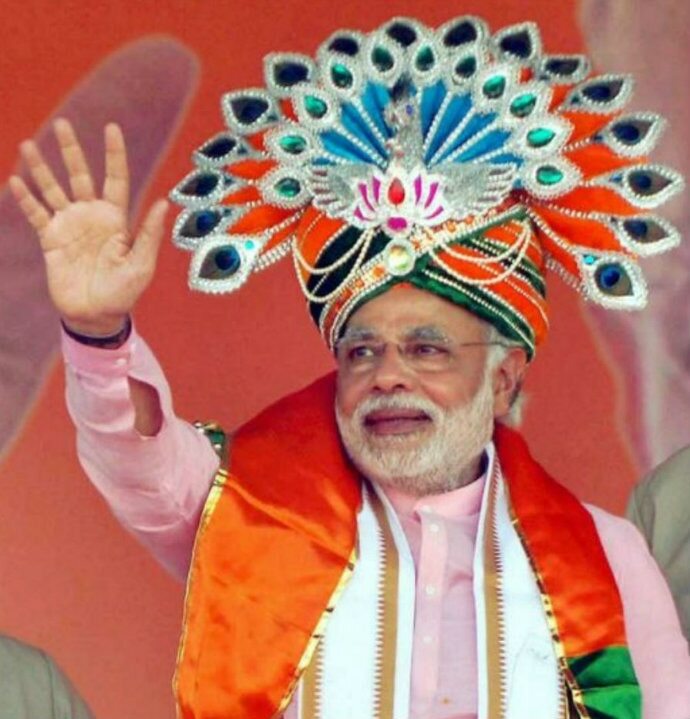 Modiji always carries a fan with him. Always. Oh, I thought you said 'Cash-mir'!